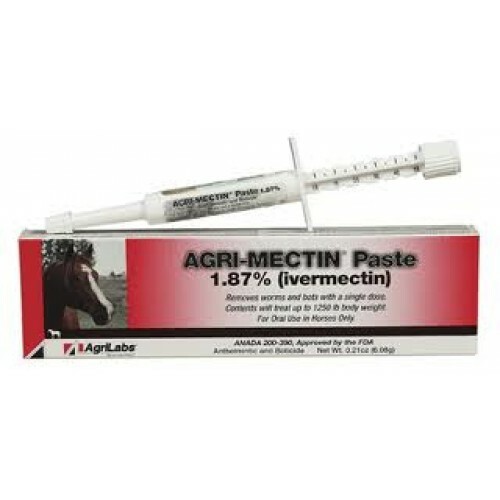 Description Generic equivalent wormer paste controls bots, large strongyles, small bloodworms, ascarids (roundworms), threadworms, pinworms, hairworms, lungworms and large mouth stomach worms. Proven safe for pregnant mares, breeding stallions, and any age foal. Each syringe will worm up to a 1250 lb. horse. Syringes are adjustable in 250 lb. increments.